We appreciate your visit, hope you enjoy yourself, and that you return frequently to join us in celebrating the newest arrivals and latest news! 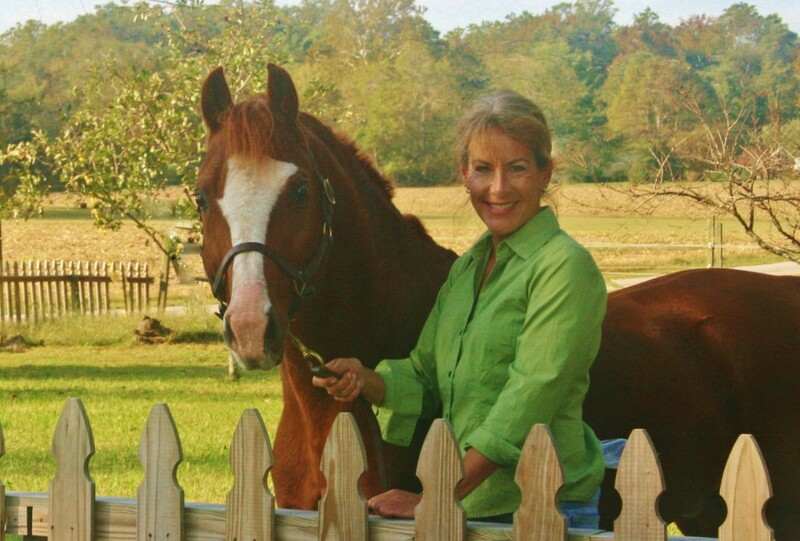 The Scripture Family of Edenhof, has been dedicated to their sport horse breeding program for 28 years! With the courtesy of an appointment, visitors are welcome and lovely accommodations can be found on-site in their historic home. Edenhof is pleased to be the Eastern Virginia host site for the Inspection Tour of Westfalen NA. We encourage you and/or your horses to participate and are always happy to assist you with preparing your horses for evaluation. 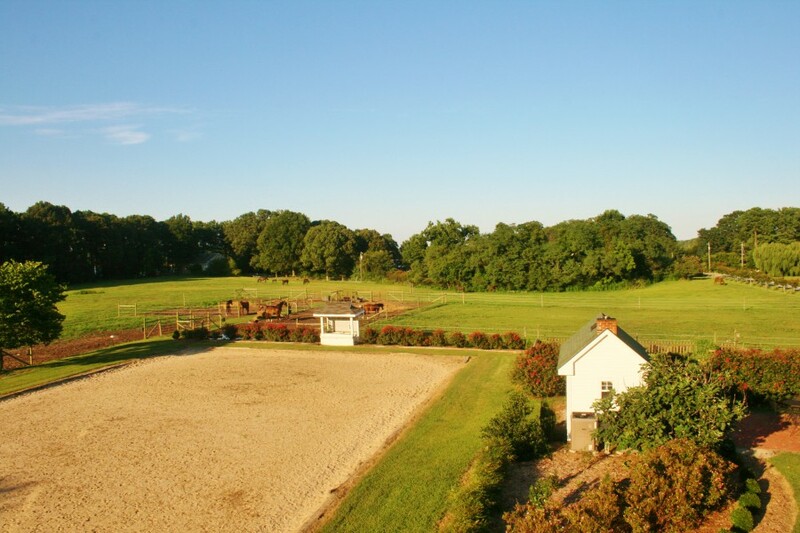 Edenhof is a small, yet fully equipped equestrian facility. 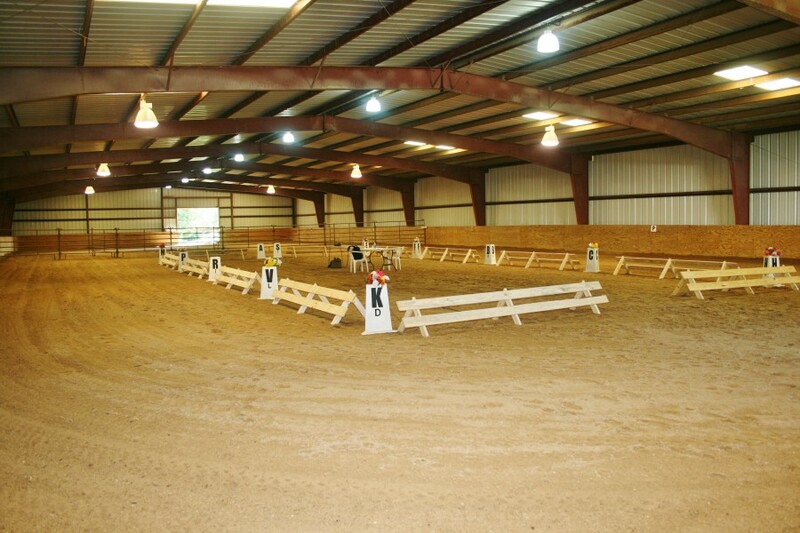 It offers a 23 stall barn, large indoor school, an outdoor dressage arena, multiple small pastures and turnouts. 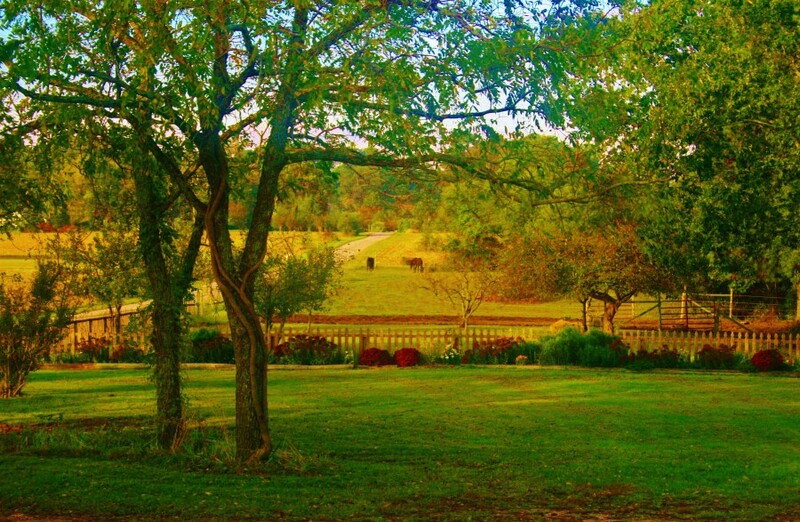 Developed on cropland adjacent to the old Mila manor house, it was truly the first of its kind, in the rural Northern Neck of Virginia. 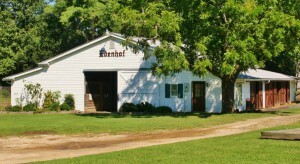 Edenhof is nestled in the rural Tidewater Virginia area fondly referred to as Mila. A truly charming and picturesque farming and fishing community found where the Great Wicomico River meets the Chesapeake Bay. OUR PHILOSOPHY: Edenhof is a private stud (breeding farm), dedicated to producing a few elite quality foals each year specifically designed to be successful in today’s highly competitive dressage arenas. FEI superstars aren’t accidents, they begin in the breeding shed as carefully planned breedings to optimize genetic potential. Understanding that the depth of an individual’s pedigree supports conformation, gait mechanics, temperament, soundness, and rideability. Successfully producing sport horses is actually a scientific endeavor to bring our trainers and riders the best “raw material” possible. After all, in terms of hours training and dollars, the cost is the same to bring along an OK prospect as it is to bring along the top prospect. So, ask yourself, which one is the better value for the long journey to the top? What will I have at the end of the day? If you are looking for a superstar- you have come to the right place. 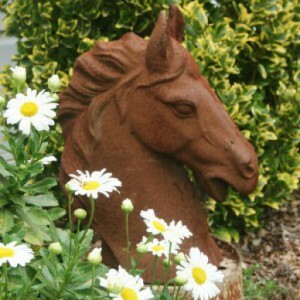 The most important aspect of our program is our selection for mares. All Edenhof mares are Premium winners themselves and/or consistent producers of Premium foals. They combine some of the best performance pedigrees from the Hanoverian, Westphalian, Holsteiner, Oldenburg, Trakehner ,and Rheinlander lines. They have been selected for their superb pedigrees, type, gaits, and temperaments. Then sires are chosen to further boost the offspring’s potential, paying extra attention to the combination of magnificent gaits and the highest scores for temperament and rideability. Thus all Edenhof foals are supported by the depth of pedigree and conformation that ensures soundness, breathtaking movement, balance, and of course the wonderful temperaments with fun to train personalities. The criteria are exactly the same wether we are breeding for a German Riding Pony, or a full size Warmblood. We always shoot for the stars!! !